Trumpet players. 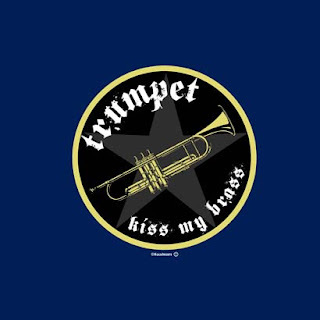 If you know a trumpet player then you know the attitude that goes with it. They're very proud of their instrument and they don't care what anyone else thinks about it. As far as their concerned, you can kiss their brass.